Barbados’s most famous export is set to become a permanent part of the country. 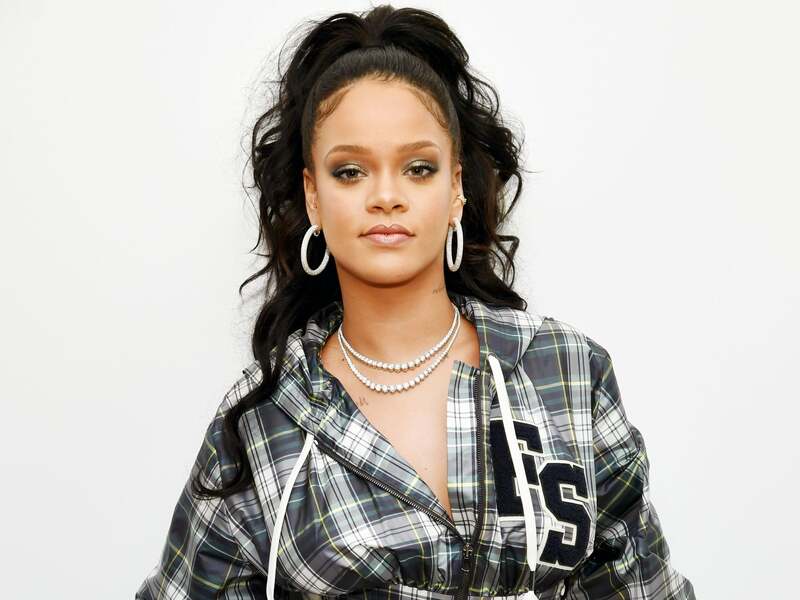 According to The Nation, Westbury New Road in St. Michael is scheduled to be renamed after the street’s beloved former resident: Grammy-winning phenom Rihanna. “The Government of Barbados will on Independence Day, Thursday 30th November, 2017 officially change the name of Westbury New Road located in St. Michael to Rihanna Drive in honor of Barbadian superstar Ms. Robyn Rihanna Fenty who grew up in Westbury New Road,” the Ministry of Tourism announced in a statement. The street’s new name not only reflects Rihanna’s level of fame, but also serves as a reminder of her charity work. Earlier this year, the “Wild Thoughts” singer accepted Harvard University’s 2017 Humanitarian of the Year Award for her work with her Clara Lionel Foundation, the Global Citizen Project, UNICEF, and her contribution to building a breast cancer treatment center in Barbados. Prime Minister Freundel Stuart and Rihanna are scheduled to unveil the new street sign during a two-hour ceremony at Westbury New Road on Independence Day.